a) If paid online, or through the bank, by 30th November 2015 a 20% discount will be given. b) If paid in person at the tax office by 30th November 2015 the discount will be 17.5%. c) There will be a penalty attached to any payment made after 30th November 2015. There has been a recent announcement by the Cyprus government that there will soon be an increase in the amount of discount given to those who pay their IPT early (before 31st October 2015). a) Payments made either online or through the bank before 31st October 2015 will have a 17.5% discount. b) Payments made in person at the tax office before 31st October 2015 will have a 15% discount. c) No discount from 1st November 2015 – 30th November 2015.
d) If the IPT is not paid by 30 November 2015 penalties will be imposed from 1st December 2015. As there are approximately 6 weeks in front of us before the discounts end on 31st October 2015 it doesn’t hurt to wait a little – until the official announcement of the date that the increased discounts will apply – in order to take advantage of this offer. This entry was posted in Cyprus, Cyprus Tax on September 11, 2015 by LegalPaphos. 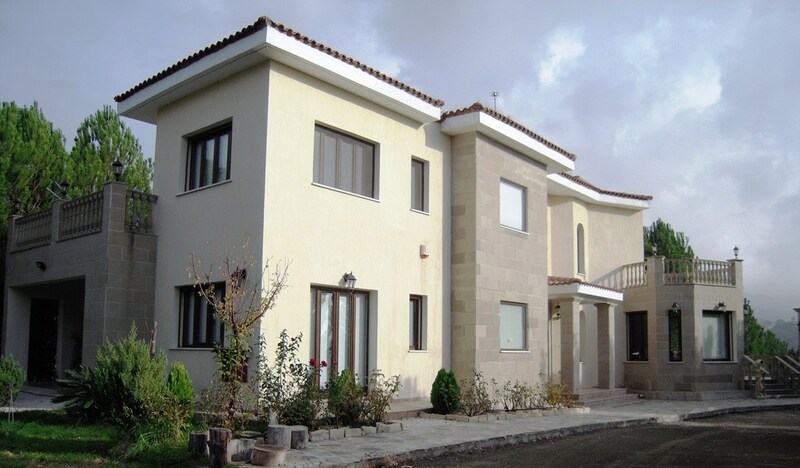 It’s now the time of year again in Cyprus when immovable property tax needs to be paid by all those who have a contract of sale or hold the title deeds to their properties. If the 1980 value of the property shown on the title deed is under Euros 12,500 (Twelve Thousand Five Hundred) then no tax is due. Immovable property tax should be settled by 30th November 2015 if you want to take advantage of the discounts available. Payments made before 30th November 2015 will benefit from a 20% discount if paid online or through the bank. If paid in person at the tax office the discount will be 17.5%. Payments made after 30th November 2015 will be subject to a penalty. If the contract of sale or title deed is in two names then the 1980 value will be equally divided between the two e.g. if the 1980 value on the title deed is shown as Euros 24,000 and the property is jointly owned the tax due will be based on Euros 12,000 each (a half share of the property). As it is under the taxable amount of Euros 12,500 no tax will be due. If in any doubt as to whether or not you owe immovable property tax, it is always best to visit your local tax office with a copy of your contract of sale and/or title deed for clarification. 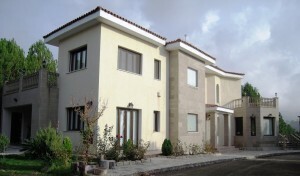 This entry was posted in Cyprus, Cyprus Tax and tagged Cyprus, immovable property tax, title deeds on September 8, 2015 by LegalPaphos.